Girls Incorporated of Greater Atlanta is a chapter of the national organization, Girls Incorporated. Our greater Atlanta chapter is a gender-specific, youth serving, organization that provides research-based programming to help girls overcome the effects of gender inequity, while inspiring them to be self-sufficient, responsible, and economically-empowered. Our partnerships with more than 50 local schools utilize informal educational programs to encourage girls to make strong, smart and bold decisions, take informed risks, and master challenges. Since its inception in 1976, Girls Inc. of Greater Atlanta has served approximately 100,000 girls in the metro area. Annually, we serve more than 3,000 girls ages 6 to 18 through various programs; such as after-school and summer camps at our Cobb/Marietta Center and school and community based programming. 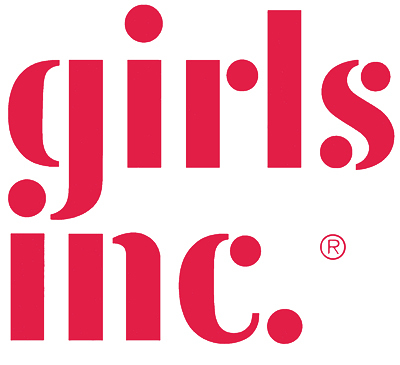 Girls Inc.’s mission is to inspire all girls to be strong (healthy), smart (educated) and bold (independent). Girls Incorporated of Greater Atlanta serves girls ages 6 to 18 mainly in Fulton, Cobb, Gwinnett, Dekalb, and Clayton counties. We strive to inspire all girls to be strong, smart, and bold; accordingly, our girls represent a wide variety of backgrounds. Recently, we have focused on working with historically under-served and represented populations. Over 50% of our girls come from single-parent homes, with an average yearly income below $25,000. Additionally, more than 2,000 girls are reached through our school and community based programming, while other girls are involved through our center, which provides after-school care and summer camp programs. For more information about Girls Inc of Greater Atlanta visit www.girlsincatlanta.org.